To prevent oversized rock from blocking the crushing plant, quarries and mines worldwide have installed stationary rock breaker boom systems to break up rock before it enters the crusher chamber. Pedestal mounted hydraulic boom systems are usually installed above crusher inlets or hoppers and grizzly screens to minimise downtime and avoid damage caused by oversize product blocking chutes or crusher inlets. 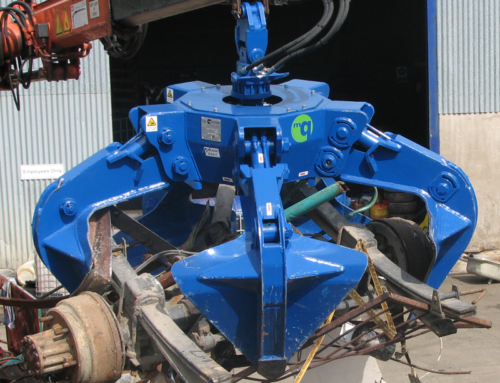 A correctly sized hydraulic rock breaker and suitably positioned boom system is a well-recognised, safe and reliable solution which can maximise the productivity of any crushing circuit. 1) The first priority is to ensure the breaker is the correct size. It must be large enough to break the material quickly, with the rock breaking within three to five seconds. 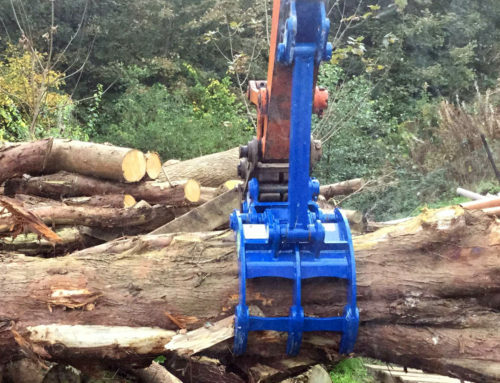 The intermittent oversize should not take more than 10 to 15 seconds. Using a breaker that is too small will reduce production rates and put extra wear and tear on the breaker system, increasing maintenance requirements and production costs. To ensure the breaker is the correct size, at McQuaid Engineering we take all aspects of the application into consideration. 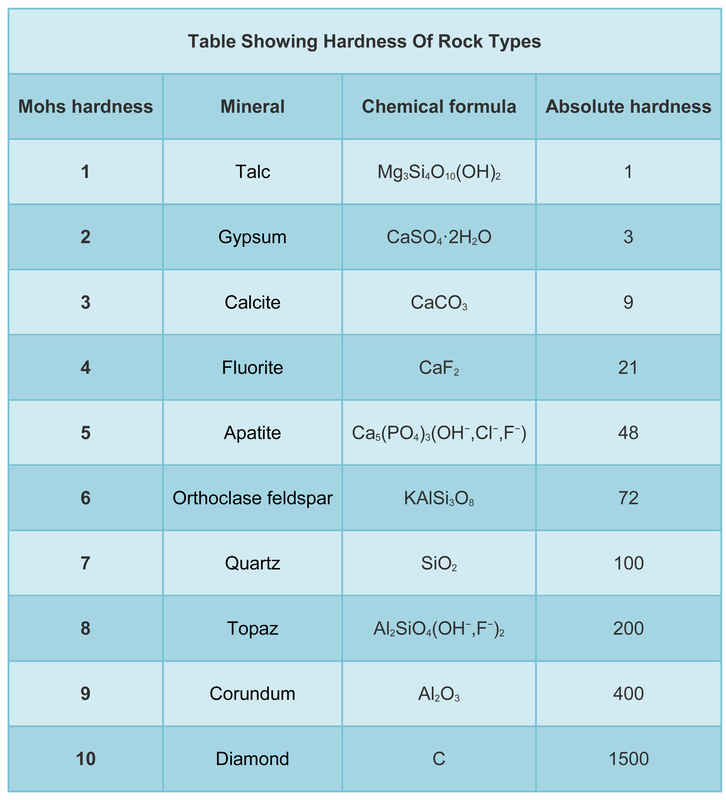 This includes looking at rock hardness, rock size, expected duty and the space available. 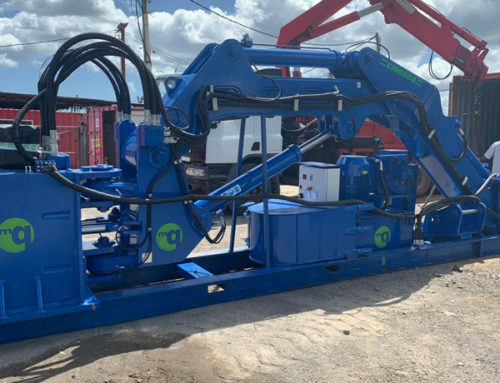 2) Secondly, the boom size and reach must be right in order to carry the weight of the chosen rock breaker and meet the reach requirements for the application. At McQuaid Engineering we have different classes of booms depending on your requirements. These range from compact to medium duty and heavy duty. 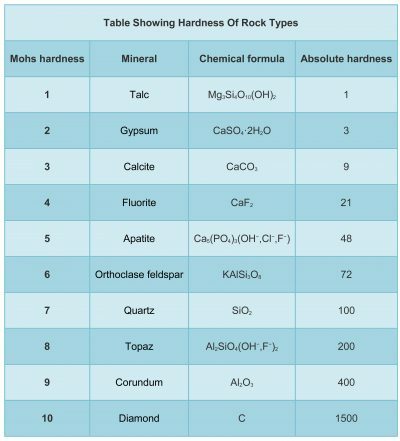 The selection of breaker should reflect your site requirements, the type of rock and the application. 3) Thirdly, the boom position is crucial for effective operation and reduced maintenance. 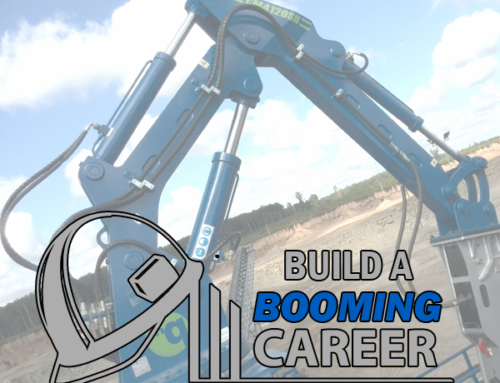 The boom working area must be well within its optimum range of motion, limiting stress on the boom. The experienced team at McQuaid Engineering Ltd. will provide a site specific assessment and site proposal drawings to ensure that your equipment is positioned for optimum safety, reliability and productivity. 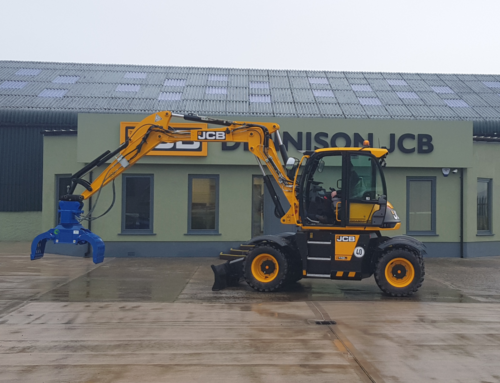 For more information on our Pedestal Boom Systems please CLICK HERE, or get in contact with our experienced and knowledgeable sales team today.